As we look ahead to 2018, our Euro CanTech Awards will be of course presented at the Euro CanTech Gala Dinner on 20 March 2018. 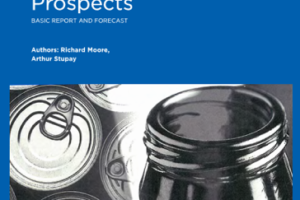 Packaging professionals Richard Moore and Arthur Stupay have just announced a new in-depth study on the Ardagh Group. 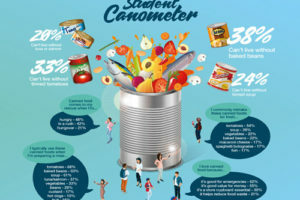 A recent survey carried out by Metal Packaging Manufacturers Association has revealed that 92% of students use canned food, but many fail to grasp its nutritional and recycling attributes. 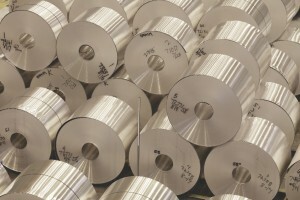 The Aluminium Association of the United States, the Aluminium Association of Canada and European Aluminium applaud the United States International Trade Commission (USITC) for the Section 332 report that confirms oversupply is harming the global industry and that China’s capacity growth has far exceeded all other countries. 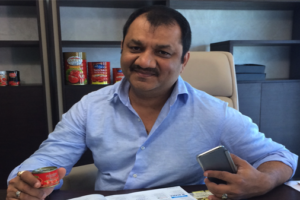 Neil and I have just returned from Dubai, where we were kindly hosted by Sharad Anand (pictured) and the team at Delta Food. 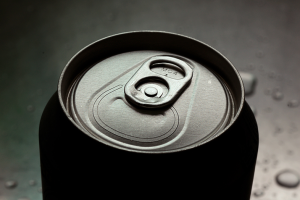 You can read about our trip in the April issue, where we bring you an exclusive case study feature on the company and a wider look at the can making market in the region. 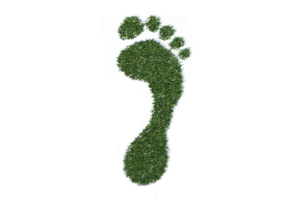 The Association of Producers of Steel for Packaging (Apeal) has confirmed that the impact on climate change of the average unit of steel packaging was reduced by 32% during 2000 to 2013. 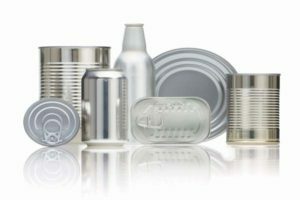 Further improvement has been achieved in the metal packaging industry’s environmental positioning, according to a study by European Metal Packaging (Empac). 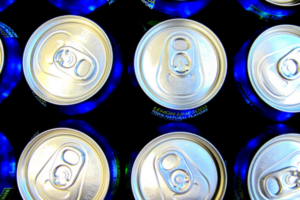 Europe needs to take specific measures to formalise the informal recycling of aluminum beverage cans, according to a study by Boku University. 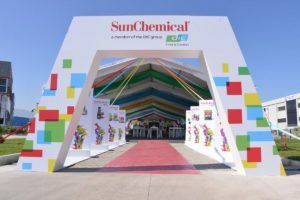 Sun Chemical has reinforced its commitment to the graphic arts and packaging markets by opening a new coatings lab in its Carlstadt, New Jersey research and development facility. 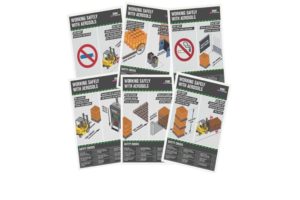 BAMA, the British Aerosol Manufacturers’ Association, has published the latest edition of its guide ‘The Warehousing of Aerosols: A BAMA Guide to Safe Storage’. 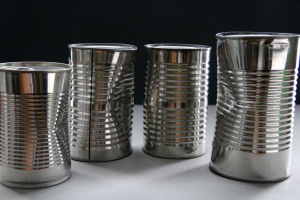 The can making industry in Ukraine has been in a state of crisis due to economic and political instability in the region. 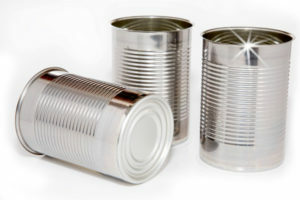 However, as the economy shows signs of recovery, cannery manufacturers are hoping to see an end to this harsh period. 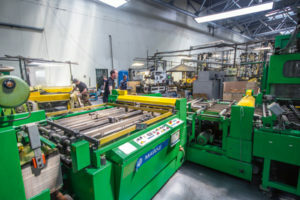 CanTech International’s new Eastern European correspondent, Vladislav Vorotnikov, investigates. 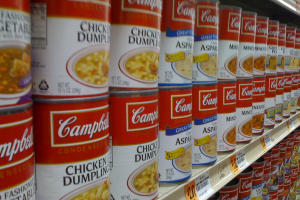 There was some significant news on Tuesday with the announcement that the world’s best known soup brand has pledged to remove Bisphenol A (BPA) from its canned products in North America by the middle of 2017. 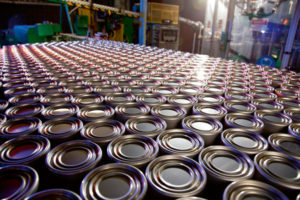 Evert van de Weg speaks to Cees Verboom,Ardagh Group’s operations director Aerosols Europe, who provides an insight into the two-piece and three-piece can debate which shows no sign of relenting. Alex Fordham was recently granted an exclusive interview with CIE’s general manager, Franco Falcone. 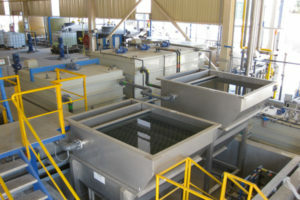 Falcone spoke candidly about CIE’s new Zero Liquid Discharge (ZLD) technology, which is set to transform how metal packaging companies consume water. 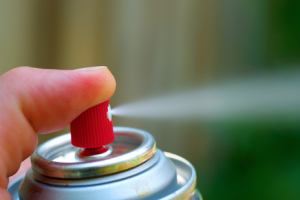 The British Aerosol Manufacturers’ Association (BAMA) has completed a major study undertaken for the aerosol industry by Forum for the Future. 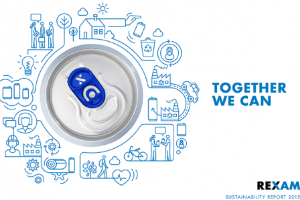 Rexam has published its 2015 Sustainability Report.